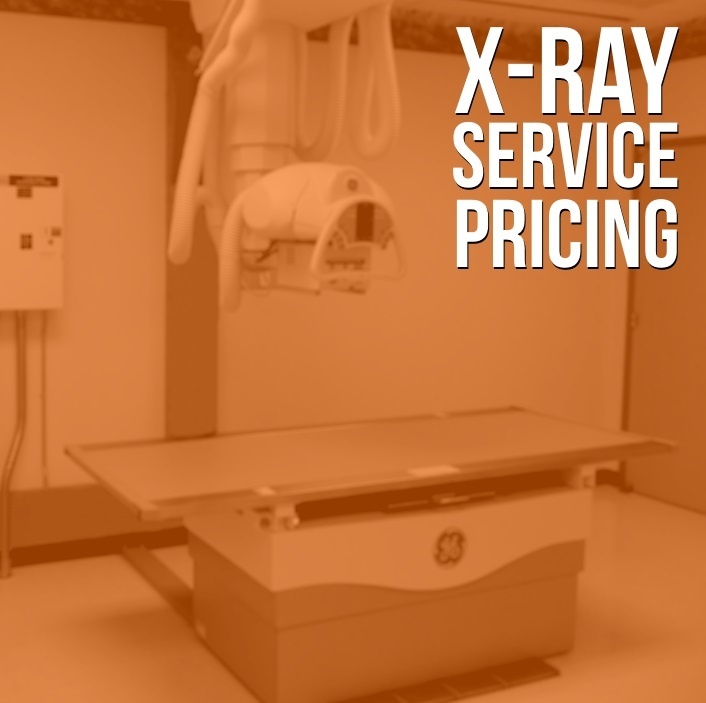 What affects X-ray service pricing? Age of system: In most cases the older the unit, the less it costs to service. Parts availability increases as a system ages and more engineers gain experience with the model. Location: Travel expenses like lodging, car rental, or airfare are factored into a service quote. The closer the engineer, the less they are paying to travel, the less you'll pay for the agreement. Parts: All X-ray machines have parts that will eventually need to be replaced. If a part is harder to find, it will probably be more expensive to buy. For example, some X-ray tubes are only available from the OEM. This is generally the most expensive source for parts. If this is the case for your model, a provider will take it into consideration for their quote. Coverage Options: The more inclusive your coverage is, the higher the price will be. As we mentioned earlier, the price table below is for our Full Service Coverage plan, but other options are available. Visit our Service Options page to see the plans you can choose from. Make & Model: Some X-ray machines are easier to work on than others. This means lower service pricing. A great example of this is working on GE systems in the US, where they have a strong market share. There are savings to be had because parts are more readily available and there are more engineers trained to service GE models. 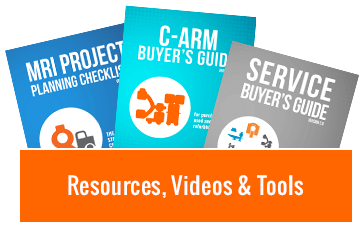 Multiple Systems & Multiple Years: This isn't universally true, but you can often decrease your cost per system if you buy for multiple systems at once. Similarly, adding more years to a service contract can decrease annual cost. Considering what the factors above look like for your system and your facility, here is an average of what you can expect to see in X-ray service prices. Don't forget that these numbers reflect average costs for full service coverage. If you want to customize your service options and lower individual costs, use the button below to see more. Stephen Loomis is the Service Account Executive at Block Imaging. He loves to help imaging facilities maximize their uptime with informed decisions about equipment upkeep. Outside the office, Stephen is a husband, father, musician/songwriter, and unique hat and footwear aficionado.